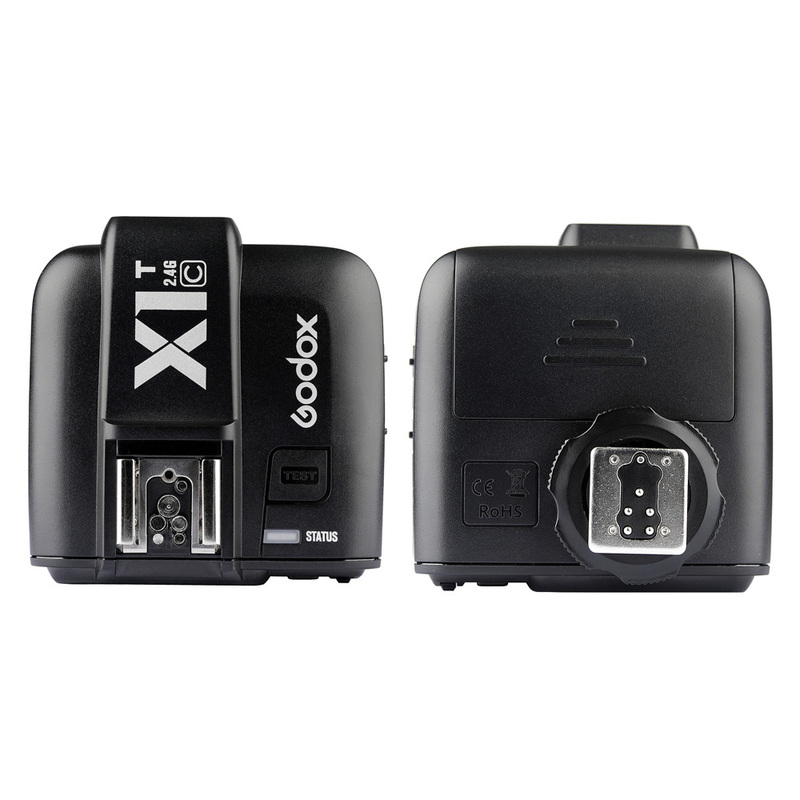 The transmitter is compatible with Godox TT685C speedlite, Godox X1R-C receiver. Operating distance can reach up to 100 meters. 2.4G wireless transmission, operating distance can reach up to 100 meters. 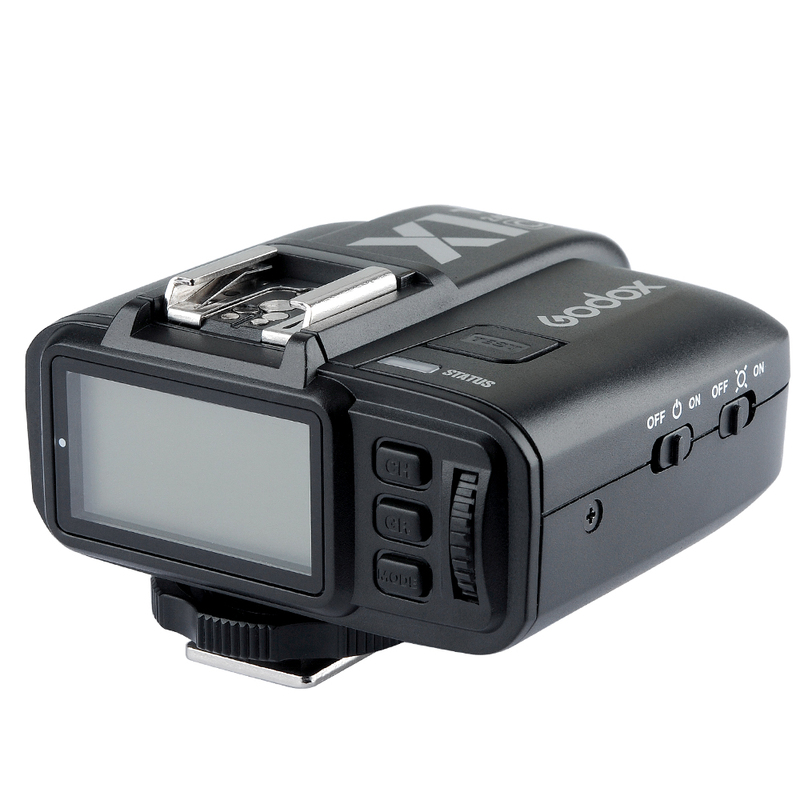 Support GR group flash, max.5 groups & 32 channels. 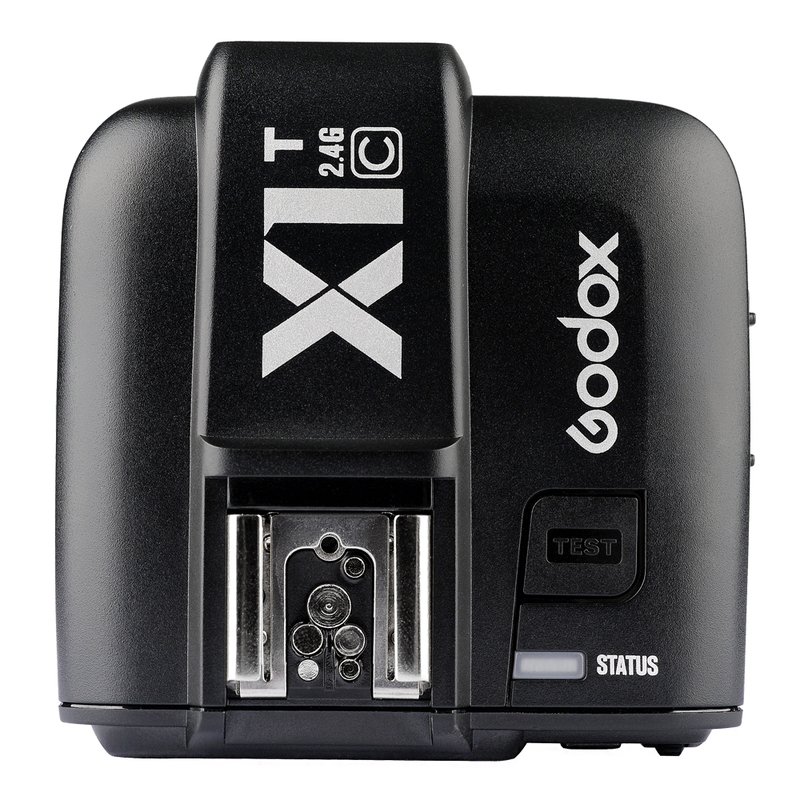 Fully support E-TTL autoflash, 1/8000s HSS, FEC, FEL and modeling flash. 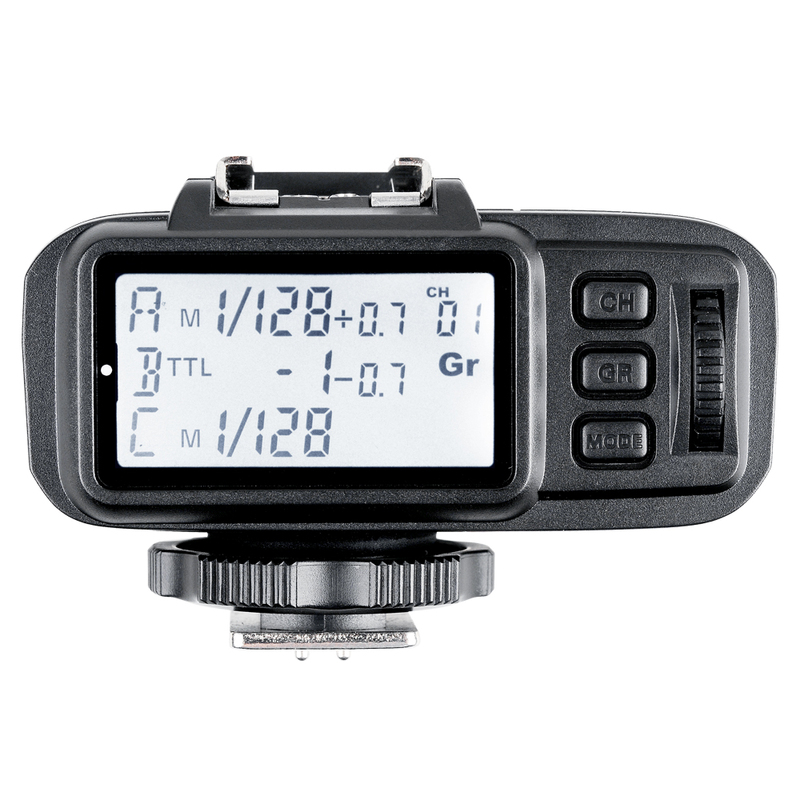 Also support sync delay setting, zoom setting and memory function. Compatible with Godox TT685C speedlite , Godox X1R-C receiver. 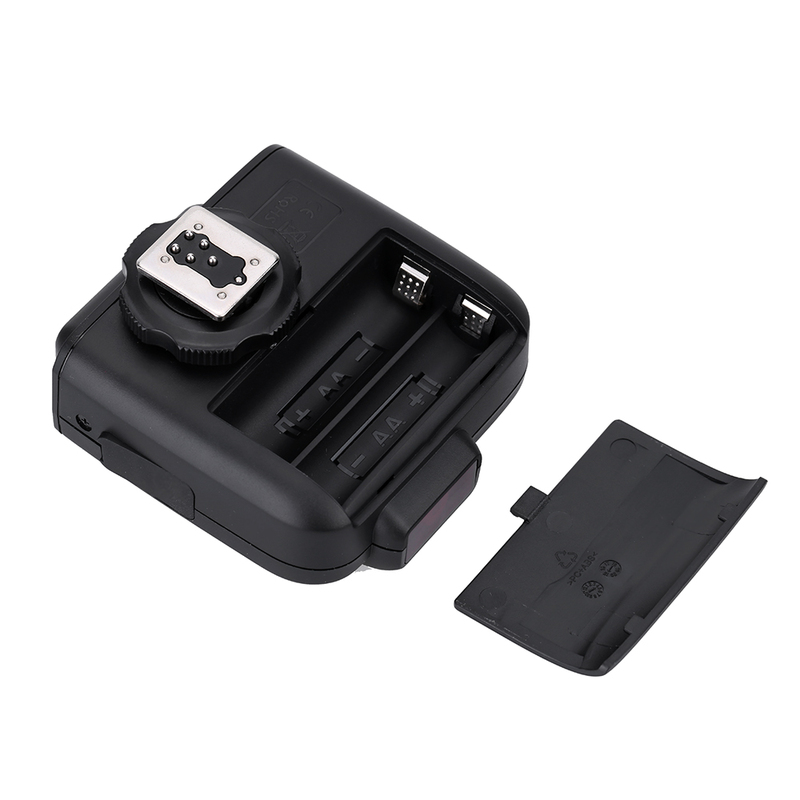 LCD screen for convenient operation. 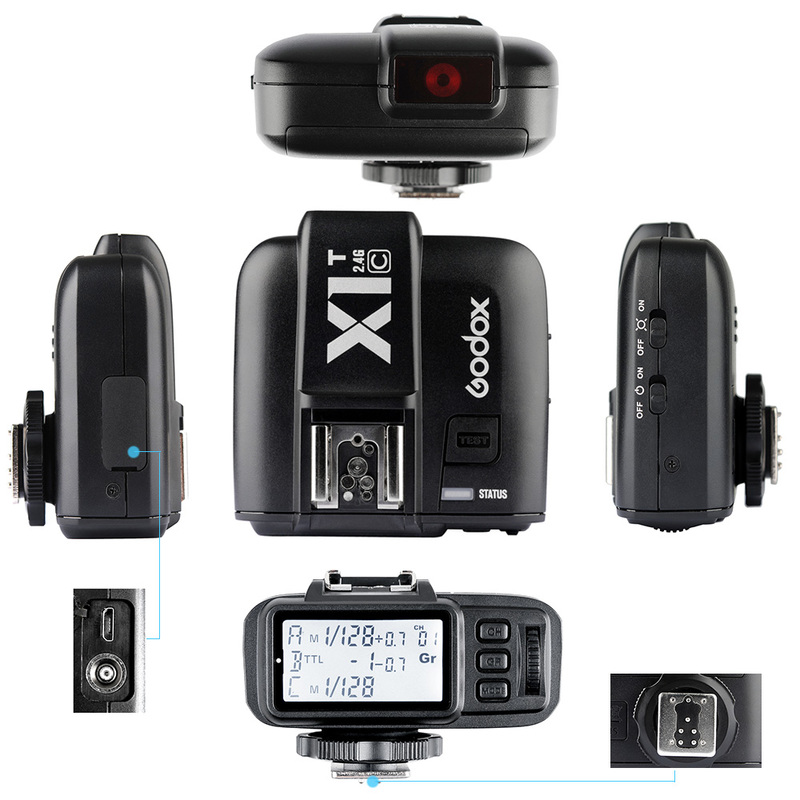 Only X1T-C transmitter is included.